POOL: City of El Segundo Wiseburn Unified School District Aquatics Center–201 N. Douglas Street, El Segundo, CA 90245. 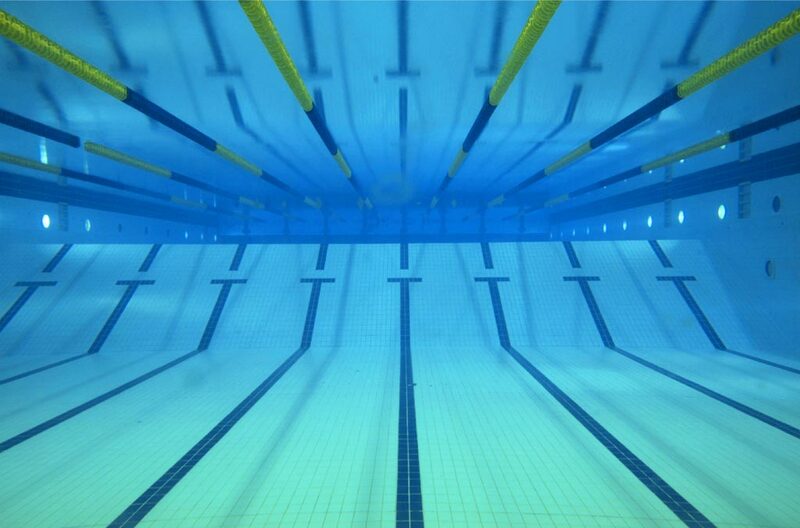 COURSE: An outdoor, 50 meter by 25-yard pool with 8 to 10 competition lanes and lanes for warm up/warm down. WARM-UP PROCEDURES:All lanes will be open for USA Swimming Member Coach supervised warm-up between 7:00am–8:15 amon Saturday and Sunday. Diving will be allowed in designated dive lanes only under the supervision of certified coaches. Dive lanes will be assigned. The pool will close 15 minutes before the start of each session.All swimmers must use 3-point, slide in entries into the pool during warm-up, no jumping or diving. ENTRY FEES:$5.50for each individual event along with a$10.50surcharge per swimmermustaccompany each individual entry card. NO REFUNDS. Returned checks will incur a service fee.